Hello to all of our dance families! For those dancers and parents that are interested, we are doing a “how to” make-up and hair tutorial at the studio on Sunday, April 28th from 2-4 pm. Please bring your child’s own make-up and hair needs such as ponytail holders, bobby pins, etc….We find this quite helpful for 10 & up age students if you are unfamiliar with the performance make up and hair. We are here to help! We will also be teaching and going over “Company“ hair and make up in order to be well prepared for our final competition of the season. update #alllevels #important #summer SUMMER SESSION IS JULY 1 – 25. Our faculty and guest choreographers / teachers are so excited to present our Company Summer Session! We had to do some “re-arranging” to make the schedule work and we did all we could to listen and accommodate your survey requests and thoughts. Thank you to all who participated. We value the feedback. Monday and Wednesday from 3:30 to 7:30 and for some who we feel are ready to push their level in addition to what they are already taking, they will be welcome to dance all four days with the higher levels. Thursday, JULY 4th the studio will be closed and classes will be made up on Friday July 12th from 3:30-7:30 pm. great production / planning meeting last night with mom, Mindy, Ryann, and I to bring you what you are all asking for and staying true to who BESD is! For the fall session, we have several choreographers coming in to set pieces . Our entire season will be ready for you prior to auditions along with a parent information meeting on Saturday June 8th at BESD at 3:45pm. Our recreation schedule is available online this week at our website. Please do not hesitate to email me with any questions 719-648-0409. ALL SESSIONS require a $25 non-refundable deposit due when you register. Sign up with a “New to BESD” student and we will waive the registration fee. 1 hour 2 x’s weekly is $150. 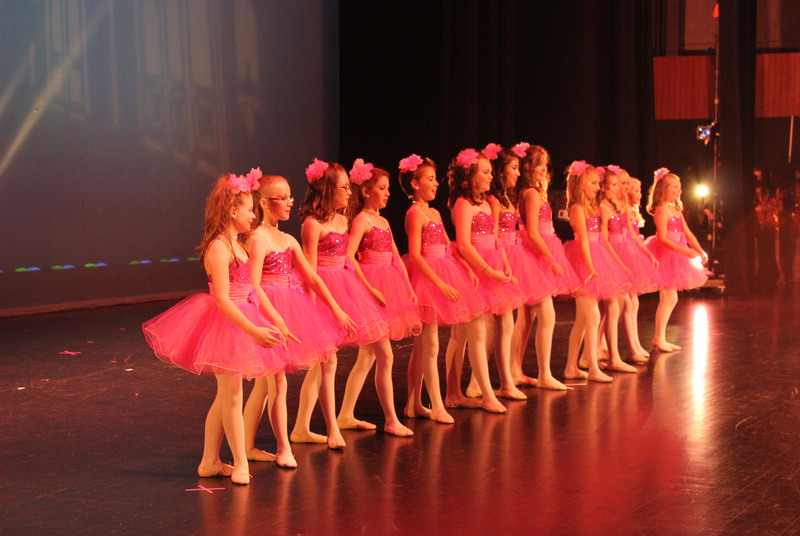 Multiple class discount available for Recreation program and families of 2 or more dancers. We so appreciate your support and patience as we move forward to my mom’s 60th year! Thank you and happy dancing!!! Come join us for a fantastic & fun Summer Recreational Dance Program! July 1- July 26 2019. Call us at 719-598-4426 to register. Get registered for our amazing Fall dance program! Fall Session begins Tuesday, September 4th, 2018 and ends June 14th, 2019 with our Spring Production at the Pikes Peak Center. 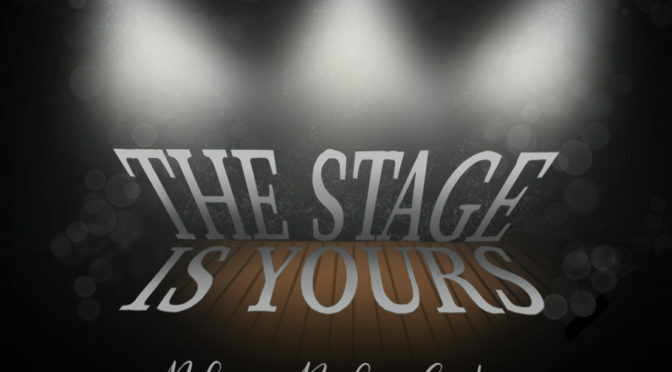 The BESD Production, “THE STAGE IS YOURS”, is Friday, June 14th @ 6pm sharp, PikesPeak Center 190 S. Cascade Avenue. General admission is free to everyone on a first come first serve basis. Your guests will want to arrive early and stand outside in line for the “good seating” if that is their preference. There are tons of seats in the Pikes Peak Center and plenty of room for your entire family and everyone you know. We are also incorporating RESERVED SEATING for $15 per ticket, if you prefer. You may purchase in the office until Saturday June 8th. Office hours are Monday – Friday 3:30-7 pm and Saturday from 10-4 pm. For your convenience, the seating chart for the Great Hall at the Pikes Peak Center is posted in our studio or you may view it online at www.pikespeakcenter.com. 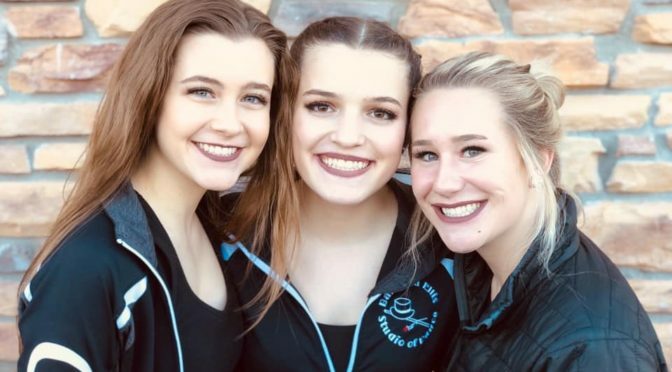 Every dancer at Barbara Ellis Studio of Dance has rehearsals Tuesday through Thursday the week of the show at the Pikes Peak Center (June 11, 12, and 13). I realize that most of you have jobs and the rehearsal schedule is intrusive. Barb makes the below exception for the adult dancers only. We realize this is not entirely helpful for those that work all day, but hopefully you can flex some time that week to accommodate these rehearsals. 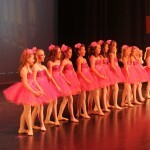 Our younger dancers should be dropped off at the backstage door by one parent and a room mom will meet them. It is critical that you are on time each day. THANK YOU SO MUCH TO OUR MANY AMAZING VOLUNTEERS…..INCLUDING OUR UNSURPASSED FACULTY! You are all so appreciated. When dropping your dancer off, be sure they have all of their dance shoes and proper dance attire. Please no sports shorts, or baggy clothing. It is preferred for the rehearsal days that your dancer is either in a leotard and tights or leggings with a fitted top or leotard. Hair should be contained and out of the dancer’s face. Male dancers should also be in proper dance attire unless they are only in the Hip Hop program. During our Tuesday rehearsal that week, ONLY authorized faculty and room moms on our list will be allowed at the rehearsal. We are limited on space that day. The dressing rooms will be open and available starting Wednesday of show week. We will have dressing room “assignment” list at the back stage check in should you have any questions. All liability forms that were turned in last season are fine for this season also. If you have not yet filled out one, please stop by the office asap to fill one out. Thank you. Regular schedule: ALL DANCERS not in the adult program. We will run each finale at the beginning of the rehearsal on Tuesday & Wednesday) SHOW LINE UP WILL BE POSTED ON OUR PRIVATE FB PAGE AND BY EMAIL SHORTLY. 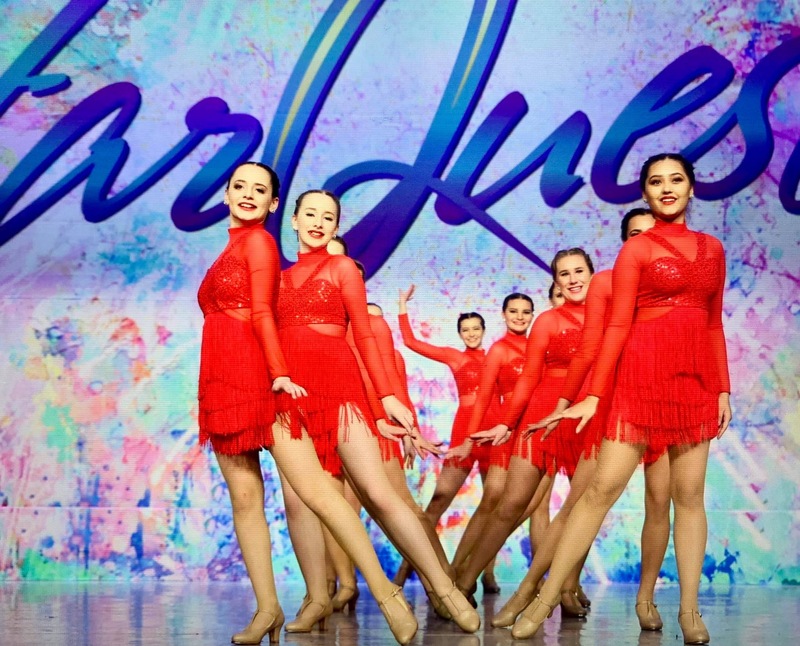 Tuesday June 11th & Wednesday June 12th – 1st half adult numbers will run at thebeginning of the 2nd half rehearsal so you need to be at the Pikes Peak Center (parked and inside) by 3:30pm. Thursday June 13th is a full dress rehearsal (full costume and makeup) on stage. The show will run in order. You need to be at the Pikes Peak Center by 12:30pm on Thursday (dressed and ready). Your loved ones/friends are welcome to come and watch from the audience on Thursday since it will run like the final production on Friday evening other than delays with tech and additional lighting. Pictures (NO FLASH EVER PLEASE) and video (of your dancer only) are allowed on Thursday during the dress rehearsal. Pictures and video are absolutely forbidden on the night of the production since Barb hires a professional photographer and videographer. Make sure you order your DVD in the office ASAP $45.00! Friday June 14th – You will want to be settled at the Pikes Peak Center in costume and full makeup by 5pm at the latest. Time flies the night of the show. The adults (jazz, tap, hip hop, etc.) usually coordinate with each other and bring food to share in the dressing rooms (the less messy, the better) there are pictures and laughs all around. If you are able or want to arrive earlier than 5pm, that is ok too. For our younger dancers that are only in the first half, your dancer may be picked up at intermission at the STUDIO BEE EAST door from the lobby. More info on this will be sent at a later date. *** ROOM MOMS OR BACKSTAGE HELP SHOULD SIGN IN AT THE BACKSTAGE ENTRANCE ON WEDNESDAY AND THURSDAY. YOU WILL BE GIVEN A VIP BADGE ON WEDNESDAY THAT YOU WILL NEED THROUGHOUT THE RUN. *** RESERVED SEATING – Please be sure to let the rest of your group know where your reserved seats are. We truly appreciate all of the great feedback we have had from offering this. Please be patient in picking up your reserved passes. Thank you to our volunteers who make this run smoothly and spend lots of hours organizing! If dancers are in both halves of the show, you are welcome to bring a sack lunch and snacks as needed. If dancers are only in one half or the other, please eat before you arrive. We are completely responsible for this gorgeous facility, and we truly appreciate everyone’s help in keeping things cleaned up! Have a great show week! Welcome to the Barbara Ellis Studio of Dance. We are located at 1595 York Rd, Colorado Springs, CO 80918. 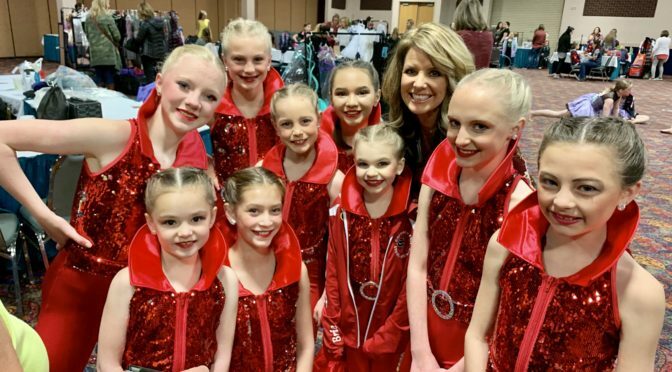 We’ve been serving dancers of all ages in Colorado Springs and the surrounding areas for over 40 years. With a solid history in providing quality instruction, we’re proud to offer classes in tap, ballet, jazz, lyrical, contemporary, hip hop and musical theater. With beginner classes starting for dancers as young as three… all the way up to an established and thriving adult program… BESD offers a warm and friendly environment where students can thrive. As a family owned and operated business, with Barbara herself still at the helm, the studio offers a personal touch that is unique. Many dancers consider the studio their second home – not only because of the time they spend here, but also because of the close, caring atmosphere. Students from BESD have gone on to become performers on the collegiate level, in the professional world of dance and on the Broadway stage. Many are working as dance instructors themselves or choreographing for productions seen around the world. 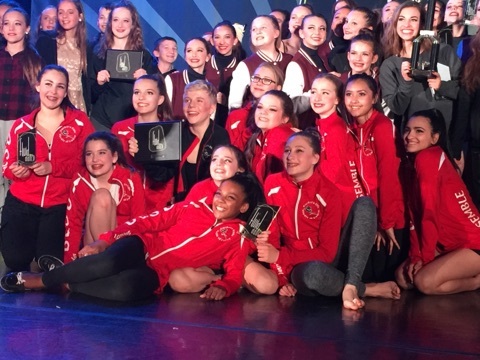 In addition to studio classes, current students also have the opportunity to attend various dance camps and workshops throughout the year and every student performs in the annual studio production staged at the Colorado Springs Pikes Peak Center. The event is usually standing room only and admission has always been free. Located off of Academy Blvd. on York Street (just south of Woodmen) the studio has grown and thrived over the years without advertising of any kind – except for word of mouth. Classes are offered Monday – Saturday at very competitive rates and multi-class and multi-dancer discounts are available to families. 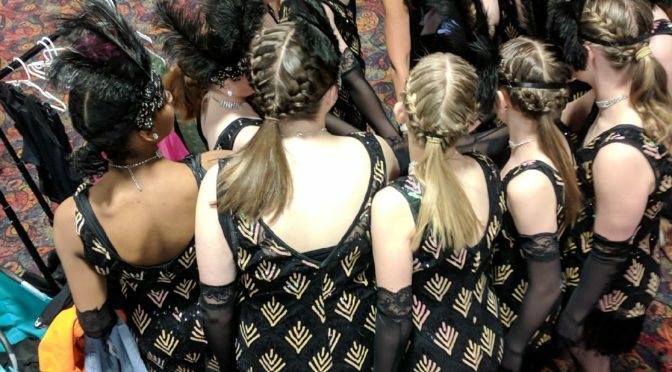 At the Barbara Ellis Studio of Dance, students don’t just learn dance steps and technique, they learn how to perform and most of all… they learn a love of dance!